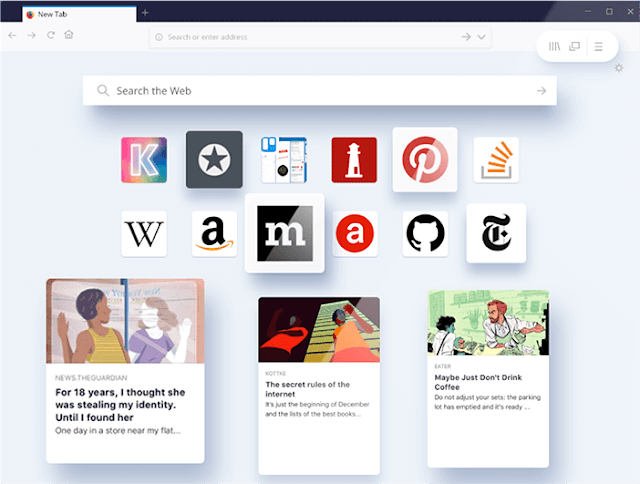 The non-profit browser maker, Mozilla has launched the Firefox 61 Developer Edition, with code inspection and workflow enhancement capabilities, in an effort to woo Web developers. Mozilla is also building native support to inspect components and scopes in React and other popular frameworks. The Firefox 61 Developer Edition also implemented a multitier compiler for the WebAssembly bytecode format, for the AARch64 CPU architecture employed in smartphones and tablets manufacturing. And the Network panel brings drop-down menus for network throttling as well as importing and exporting HTTP Archive (HAR) files. Additionally, the tools can be arranged to suit a developer’s particular workflow, as tabs that do not fit in the current window can be quickly accessed in an overflow menu. Other features in Firefox 61 Developer Edition include: CSS stylesheets parsing in multiple threads, dark theme, and for MacOS, browser add-ons is now able to run as a separate, dedicated process, as obtainable on Windows. The users version of Firefox 61 is scheduled for release in June; meanwhile Web developers can download the Firefox Developer Edition from Mozilla’s webpage.